You want to take care of the trees in your garden, and make sure that they are healthy for many years to come. Trees are an important part of any yard, and they can perform a variety of different roles, from providing a shady canopy to adding value to the whole of your estate. 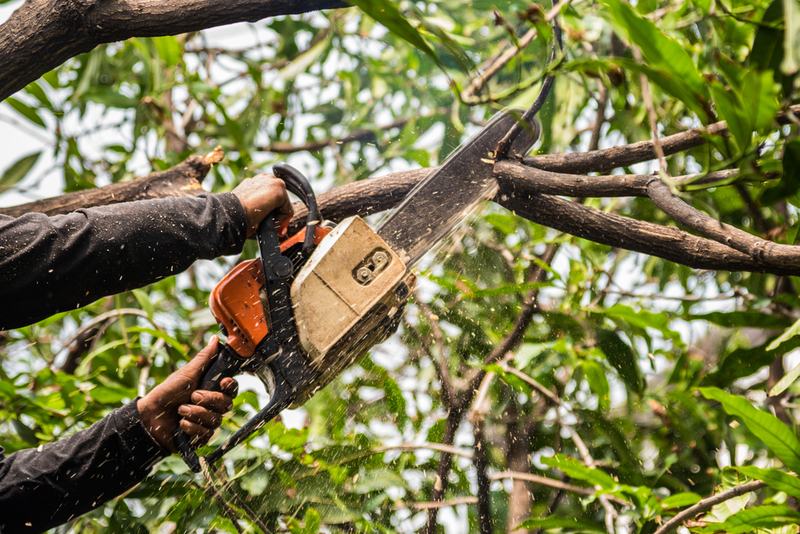 To keep the tree healthy and to benefit your garden, you need to call in an tree service in Beverly Hills expert team who can work hard to keep your tree healthy and allow it to flourish in your garden. Just like all other vegetation in the garden, your tree is vulnerable to a variety of different enemies. Even basic issues, such as heavy rain or drought can leave your tree feeling under the weather. However, the most serious condition for a tree is a storm. High winds and potential for lightning can pose a risk to the tree, damaging it and even killing it. Even if you don’t suffer such a calamity, you still need to take the time to make sure that your tree is given extra care during hard times. We can help you to take care of trees in your garden in order to get the best out of them. You may not even realize how important your trees are to the rest of your garden. For example, a single tree can be a nesting place for birds, a hibernation place for bees and other pollinating insects, a hideout for small mammals as well as a place of fun and activity for human beings. The tree is also very useful to other plants, fertilizing the ground with its leaves and fruit, and providing shelter from bad weather to plants growing underneath it canopy. With our help, your trees can flourish and may even grow into larger specimens. Your trees play an important role in the surrounding environment, and a row of healthy trees can be a significant value boost to your property. 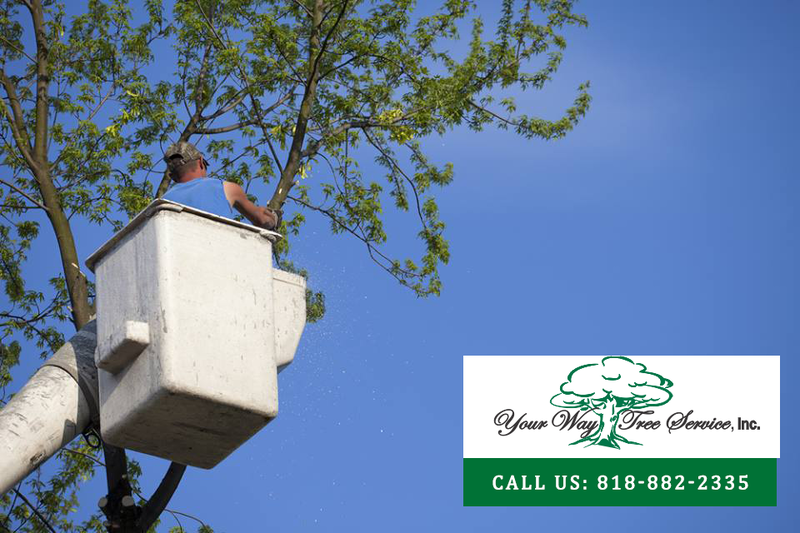 Make sure that all of your trees are well cared for a skilled tree service in Beverly Hills. We can examine your tree and will give you an estimate of our services, so just call us today on 818-882-2335, or leave your details with our contact form, and we will get back to you.